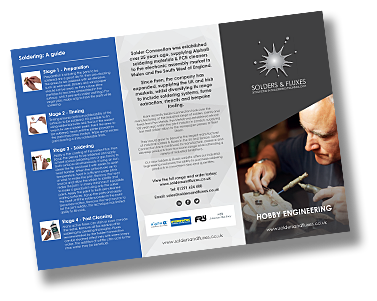 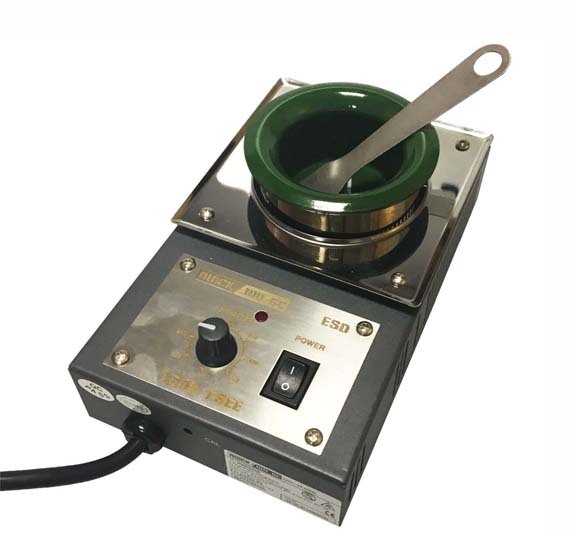 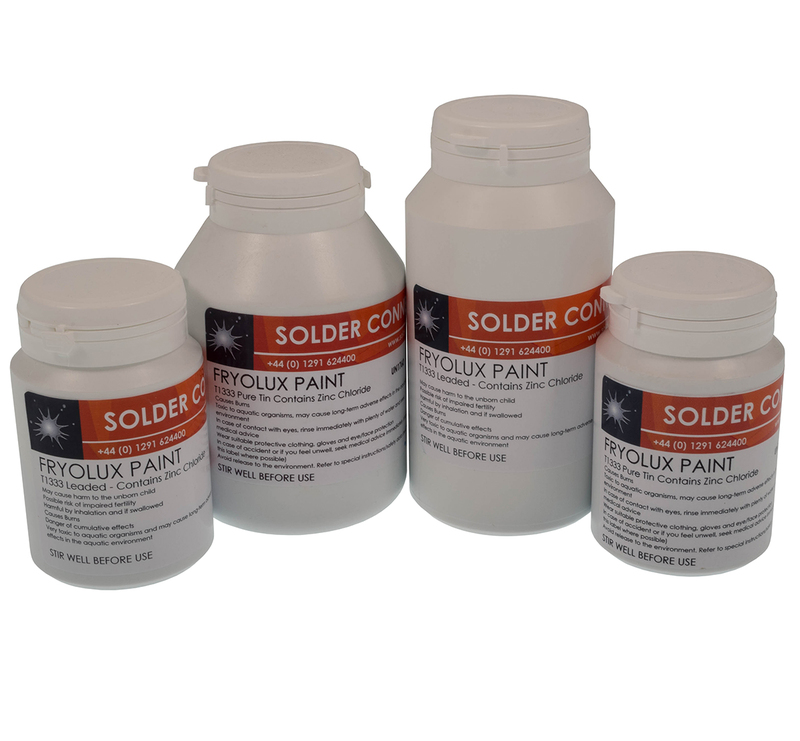 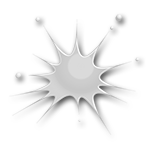 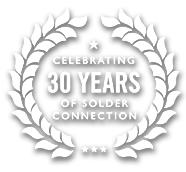 Solder Connection manufactures & distributes a comprehensive range of Industrial Soldering products, including Solder Alloys, bar and stick form, Solder Wire, Solder Paints and a range of Soldering Fluxes. 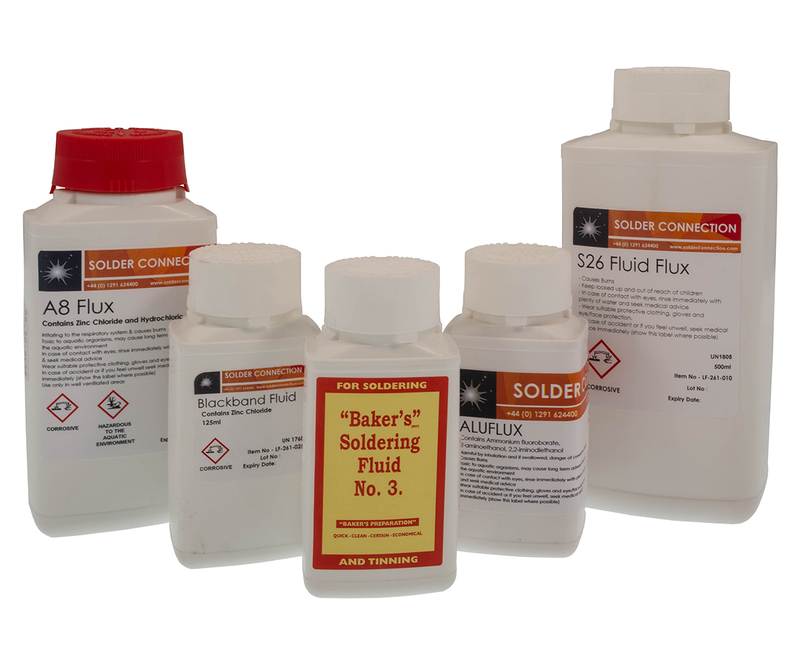 Includes a specialised range of 'FRY's' products, a brand synonymous with general soldering for almost 100 years, such as Bakers No.3, Fluxite & Powerflow. 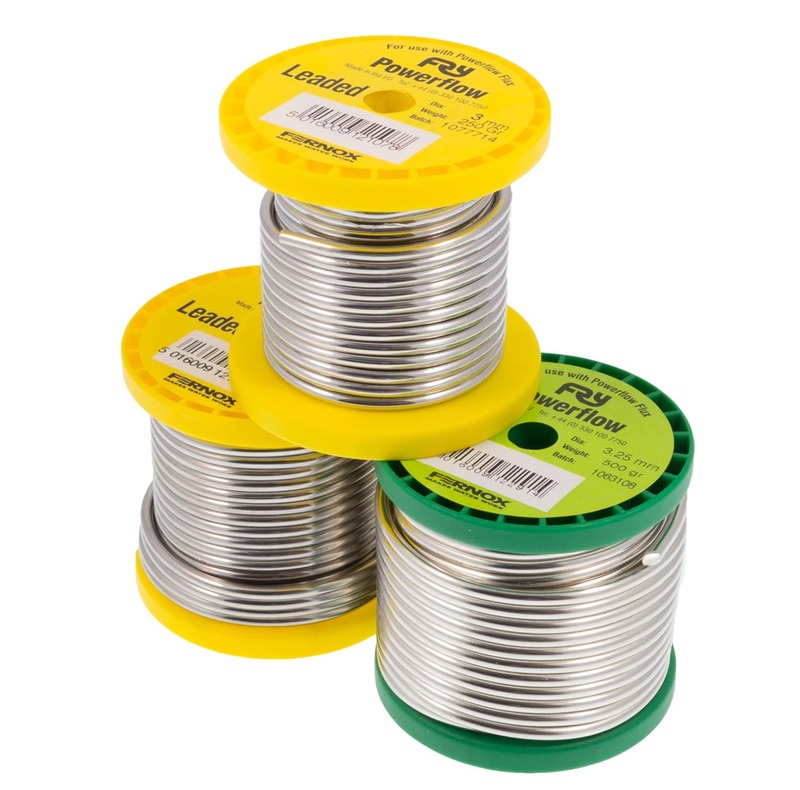 Covering all common alloys from Copper and Brasses, Aluminium, Mild Steel and Stainless Steels, we also stock and distribute Silver Solder and flux powders from Johnson Matthey the leading UK manufacturer of Silver Soldering products. 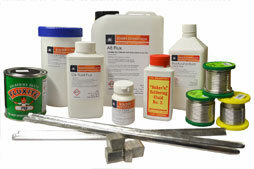 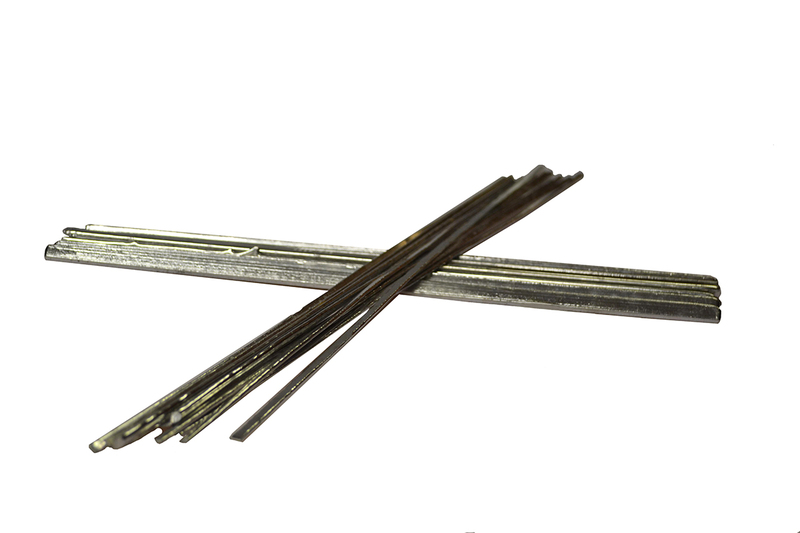 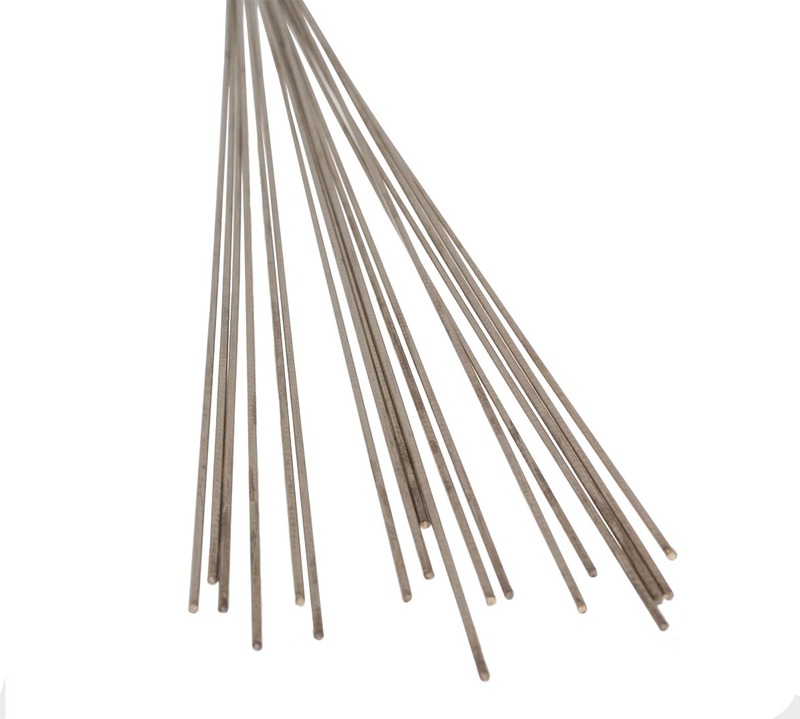 Our range of Solder Alloys are offered in a variety of forms, including Blow-Pipe, Tinman sticks, Chunks and Solid Wire.